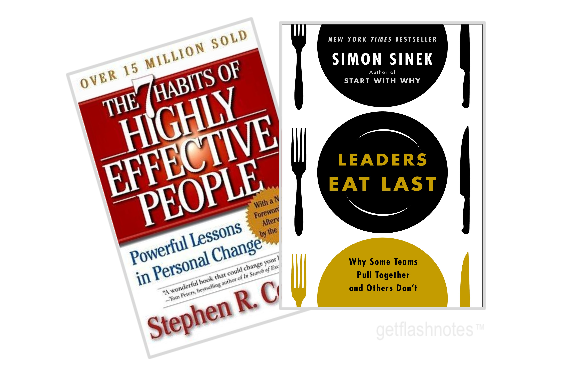 Self-Help & Business Book Summaries You Can Read or Listen to in Under 20 Minutes. Get a book's big ideas in under 20 minutes. Reading a 300 page book can take weeks. Get your knowledge fix as close to now as possible... In about 20 minutes, you can digest the core concepts of the books you don't have time to read. Digest the core concepts of the books you don't have time to read. Get Started For Only $1. GetFlashNotes™ Anywhere, Anytime. Compatible with Kindle, iPad, iPhone, Android, Everything. Start reading your favorite non-fiction books in under 20 minutes. Up your knowledge in Business + Life. I've been reading a new business book every week. And listening to self-help audio summaries on my way to work. Love it! Get started for a buck. Cancel Anytime. Get Started First 7 days, $1. After that, $29 p/month. Q: How many books a month do you add? A: We don't have a specific number of book summaries that we add to our library, however, we average about 5-7 book summaries per month. Sometimes more. Sometimes less. Q: Do you have audiobook summaries? A: Yep. Sure do. Most of them are 20 minutes long, and formatted as downloadable MP3 files, so you can listen to em' on the go via your favorite mobile device. I've just found time in my life thanks to your book summaries. Thank you!! 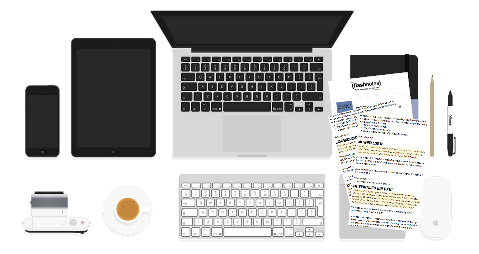 Subscribe to GetFlashNotes for less than a cup of coffee. If you like it, keep it. If not, just cancel.